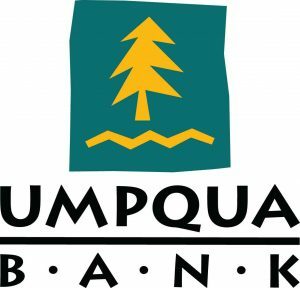 Although many competing banks have visited Umpqua Bank to see how they could copy what the bank was doing, none of them has yet succeeded in reproducing its success. Copying a successful organization does not automatically create an HPO (High Performance Organization). An organization can learn from an HPO, but at the same time it has to develop its own HPO vision and tailor it to the organization’s specific requirements and circumstances. In the Pacific North-West of the United States there is a mid-sized bank which is extremely successful and which has hardly been affected by the financial crisis. 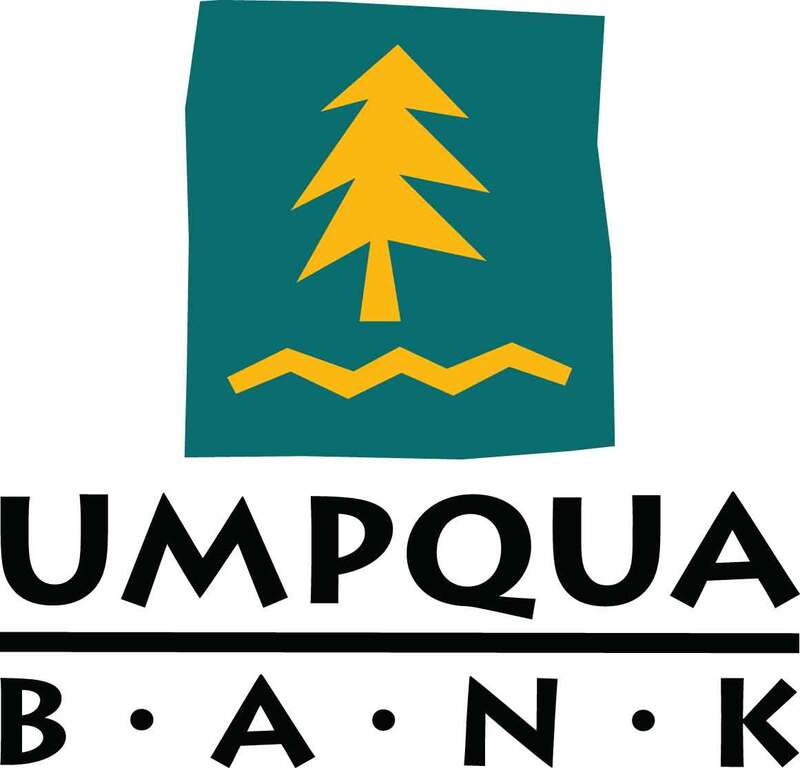 Umpqua Bank was established in 1953 in Oregon by six people who worked at that time in the logging industry. For decades the bank, at the time called National Bank of Oregon, was a little-known, small bank with moderate profitability. This changed when in the 1990s Ray Davis was appointed as chief executive officer (CEO). Under his inspired leadership, Umpqua Bank transformed into a company with almost twelve billion dollar of assets, 186 branches in several states, high profitability and large market share, extremely loyal employees, and a product portfolio formula which has won several awards. Further, it is allowed to make mistakes as long as people learn from these. Does the above sound too good to be true? To investigate this we traveled to Portland, to visit the Umpqua Bank store in Pearl Street, downtown Portland. This is our report on the visit. 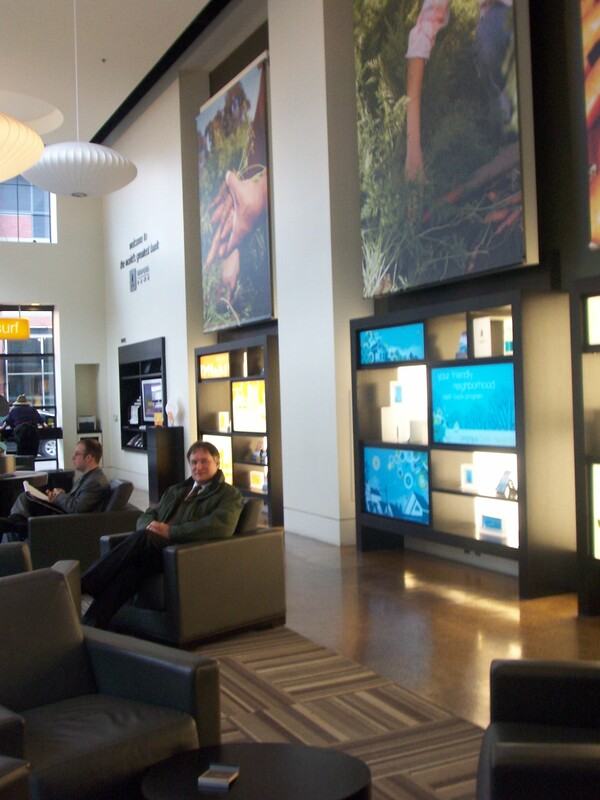 “When you enter a store of Umpqua Bank initially you don’t notice anything remarkable. Yes, the store is spacious and decorated in a non-standard, local theme. There is free freshly brewed coffee and comfortable seats to relax and even computer terminals with free internet access. Ray Davis already wrote in his book that people of many competing banks visited Umpqua Bank stores and then quickly concluded that they could perform the same tricks as Umpqua Bank. The comfortable seats have by now been copied in every bank in the United States, there is free coffee and also free internet for customers. But still, these banks do not resemble Umpqua Bank in the slightest. That is because it takes you a while before you start to notice what ‘it’ is that makes Umpqua Bank different. For instance, when you enter the building there are no counters with people who look at you with a gaze of ‘What are you doing here?’ Nobody notices you taking a second cup of free coffee. We see a business man entering hastily to plug in his mobile phone to recharge it as he is expecting an important call and his battery is almost dead. He then grabs a cup of coffee and sits down to answer his call and … not one of the Umpqua Bank associates (as store employees are called) bothers him. At a computer terminal two elderly gentlemen are printing stuff and occasionally speak to each other. A moment later two business women enter. It turns out they just met on the street and decided to enter the store to sit down in a quiet corner to chat to each other and do some business. We suddenly perceive it: all these people feel at home in the Umpqua Bank store, something we would never have dreamed to happen at a bank. These people use the Umpqua Bank store as a part of their daily life and routine, the store is part of their community. It provides them with a place to meet people, drink coffee, and, oh yeah, do some banking business. For more information about the HPO Framework, HPO Diagnosis, our lecturers, HPO Experts, workshops and Master Classes, please contact us (schreurs@hpocenter.com or T. +31 (0) 35 – 603 70 07).